August is almost here! Time to bring out your free-hugs-tees and celebrate Hug Month in the best way possible! And the best part? When you hug, you will smile too. So, you will be celebrating Smile Month alongside! I love it when things fall into place perfectly, don’t you? All these great days to celebrate friendship and family all together is a blessing for sure. I know I have my schedule packed with dates, get-together and weekend getaways with my dearest people. I highly recommend you do the same! Go on a short trip! Nature is the best escape anyone can ever have. 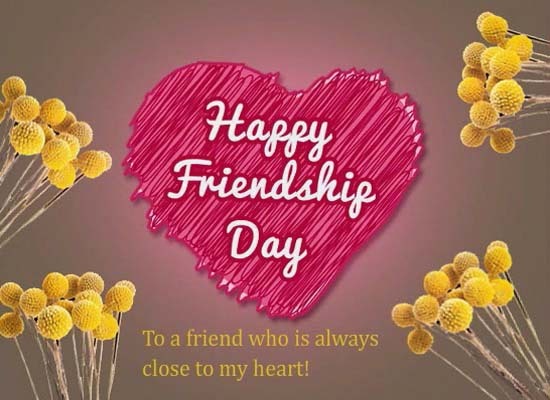 This 5th of August , it’s Friendship Day. It is thankfully falling on a Sunday. What better way to celebrate than with a weekend trip with friends. No matter where you live, there are countless amazing natural destinations you can visit. Start making plans right now and celebrate the special bond you have with others in the best way! 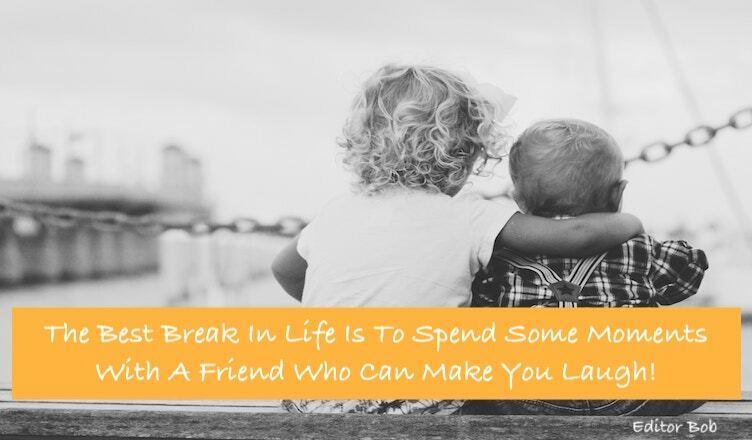 Do you have a friend who has always been with you through thick and thin? Do you have a buddy you haven’t spoken to for quite some time? 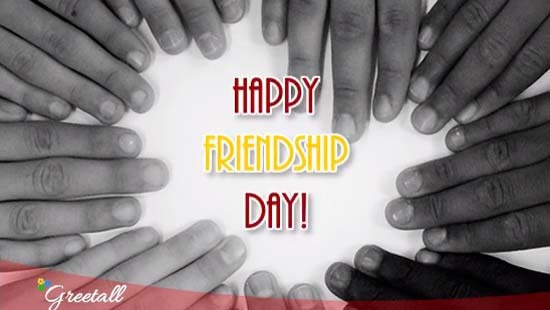 What better opportunity than friendship day to get back in touch with him/her and make them feel extra special? Plan a get-a-way with them. If they live far away, remember to Facetime them on August 5th or share a personalized greeting with them to let them know you miss them. You will surely get a warm response in no time! 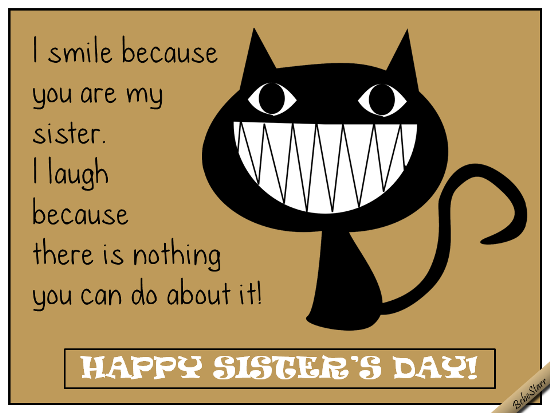 August 5 is also Sister’s Day. If you have a sister, then be sure to call her up. If you don’t have any other plans, why not pay them a visit? There are precious few things in life more rejuvenating than a sibling reunion! In case you cannot land up at her doorstep for practical reasons of distance or occupation, drop her a voice message or email with your heartfelt wishes. Love and laughter are just a few clicks away! 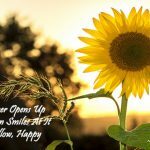 How To Write Summer Haiku Poem? 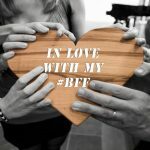 Previous The Best Blogs On Friendship And Unconditional Love! Next How To Write Summer Haiku Poem?